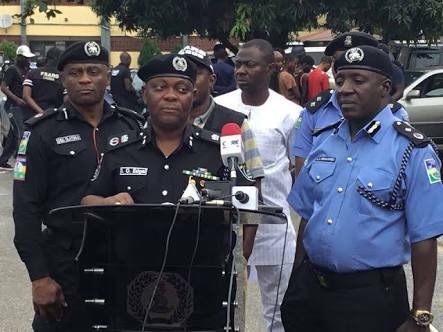 According to a statement signed by the Spokesman of the command, CSP Chike Oti, Nwabuisi was recalled by the Commissioner of Police, Edgal Imohimi, yesterday. “The command is therefore appealing to Mr Sheriff Anjure, said to be a vital witness and indeed other witnesses in the matter, to make themselves available to the Deputy Commissioner of Police, SCIID, Panti Yaba, to assist police in the investigation. “While recognising the fact that raiding is a major crime fighting strategy of the police, given that it enables proactive intervention into a budding problem, the commissioner of police however, said that it must be purposeful, corruption-free and Intelligence-driven. “He, therefore, assures members of the public that if the allegation is found to be true, any officer or men found culpable in the matter, would be appropriately sanctioned in accordance with the relevant sections of the Police Act,” Oti said.